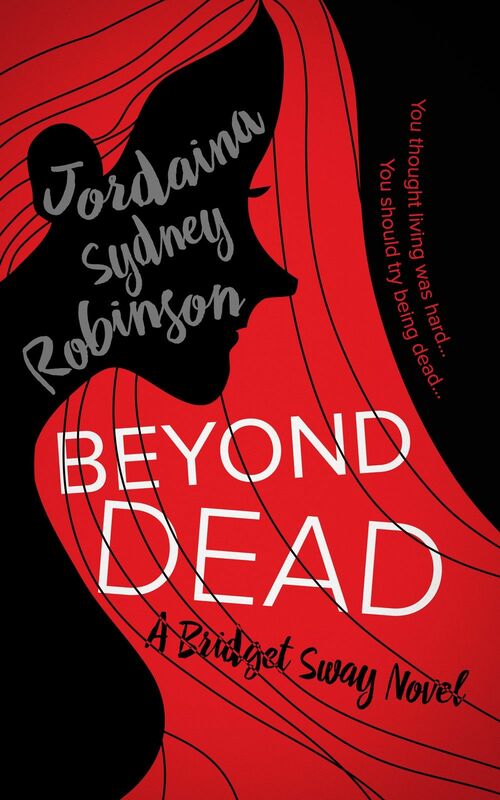 Author Jordaina Sydney Robinson visits my pages today to talk about her new mystery, Beyond Dead. What a great title! Welcome, Jordaina. 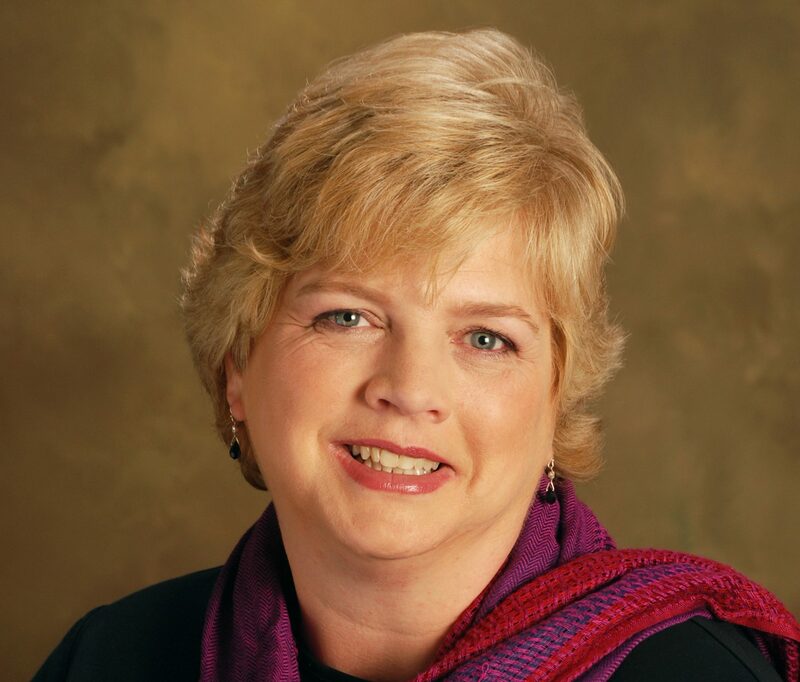 Why do you write cozy mysteries? I just love the genre. I love mysteries. They’re my preferred type of book when it comes to reading so it makes sense to me that I would want to write them. Please tell us about your book. What ideas or images inspired this novel? Beyond Dead is about the newly deceased Bridget Sway who finds a dead ghost in her locker on her very first day in the afterlife. With the help of a new friend, they try to solve the murder without becoming victims themselves. As for ideas – I know it sounds really dull but there isn’t really anything that inspired it. I don’t even really remember how the original idea came to me. Do you have an ideal reader in mind when you write? If so, please describe that reader. Yes. Me! I write books that I would want to read. I love writing but it’s hard. There are times when it can be really difficult and frustrating – you can spend hours sitting at your computer and by the end of the day you’ve maybe only written five hundred words. Those days are awful and you go to bed feeling like a failure but I think the only reason I can push through those times is because I love what I write. I don’t think about age ranges or genders or class or hobbies and interests or anything like that. I just try to write a book that I would enjoy reading. Please describe your writing routine. I still have a day job so my routine isn’t really a routine at all. I just write whenever I can steal a spare few minutes. I usually get up early and try to get in a couple of hours before work and again when I get home from work. The only thing that is remotely routine about my day is that I make sure I write something everyday. It’s so easy to get sidetracked by general life and think you’ll catch up on it tomorrow. What advice do you give new writers just starting out? Apart from the standard things like read/write a lot and find a great critique group/partner, the best advice I can think of is to try not to be impatient. Think of it as a career. No one says “I’m going to be a doctor” and the next day they’re a doctor. That’s just not how it works. So take your time and write the best book you can possibly write. Dead less than twenty-four hours, with a job that doesn’t pay, a fashion disaster for a uniform and more afterlife rules than she can shake a stick at, Bridget Sway thinks it’s as bad as it can get. And then she finds a dead ghost stuffed in her locker. Since the police are desperate to arrest her for murder, Bridget’s new best friend convinces her the only way to save herself from an eternity in prison is to solve the murder themselves. With a handsome parole officer watching her every move, an outlaw ghost befriending her and two persistent mediums demanding her attention, solving the murder is not quite as easy as it sounds. And when “murder” turns into “murders” Bridget needs to solve the case … before she becomes the next dead body stuffed in a locker. 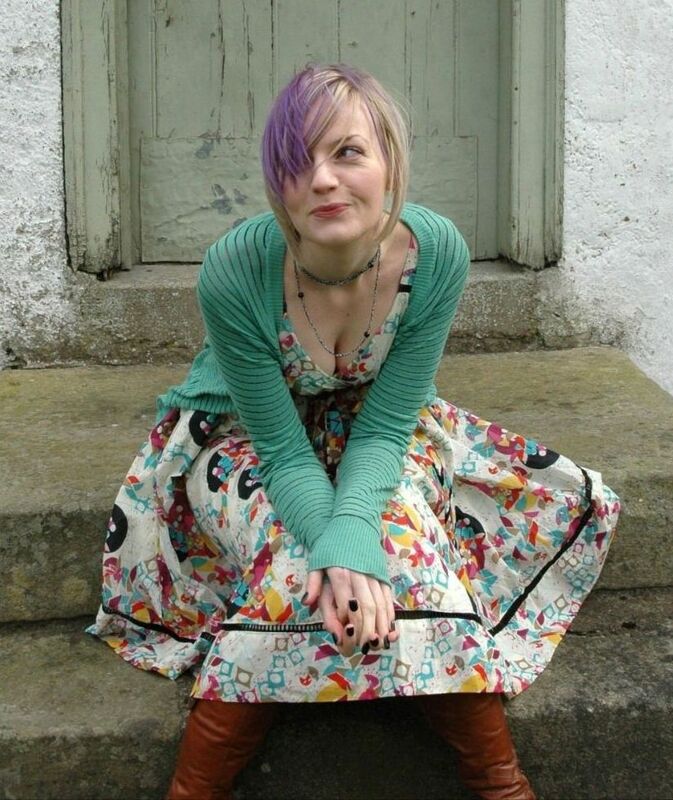 Jordaina Sydney Robinson grew up and, despite many adventures further afield, still lives in the North West of England. For fun she buys notebooks, gets walked by her husky puppy and sings really loudly and really badly while driving her trusty old Seat, Roger. If you want to find out just how bad her singing is then you can visit her official website at http://www.JordainaSydneyRobinson.com and ask her.